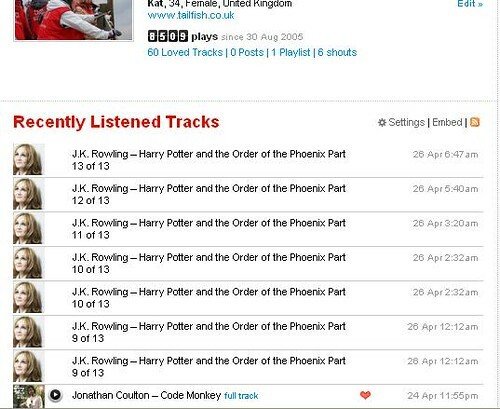 Yes, I admit it, I’m a bit of a Harry Potter fan as a quick glance at my recently played tunes on Last.fm will demonstrate. 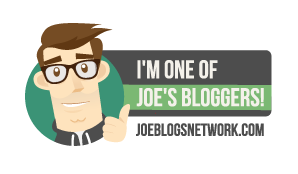 So it made me laugh at work today when I mentioned (& Tweeted) …. that that I was feeling somewhat drained, and my colleague piped up that that he felt the same and it was a bit like the aftermath of a dementor attack!Â It had been a pretty manic morning of meetings and presentation slide prep coupled with a whirlwind of negativity from life sucking interferences and I really do think that summed up quite nicely how I was feeling.Â I may have to use that analogy more often, if only so I can treat myself to a bar of chocolate to aid recovery!